HomeNewsBombshell: Did Mike Pence And Paul Ryan Attempt A Trump Coup? Bombshell: Did Mike Pence And Paul Ryan Attempt A Trump Coup? 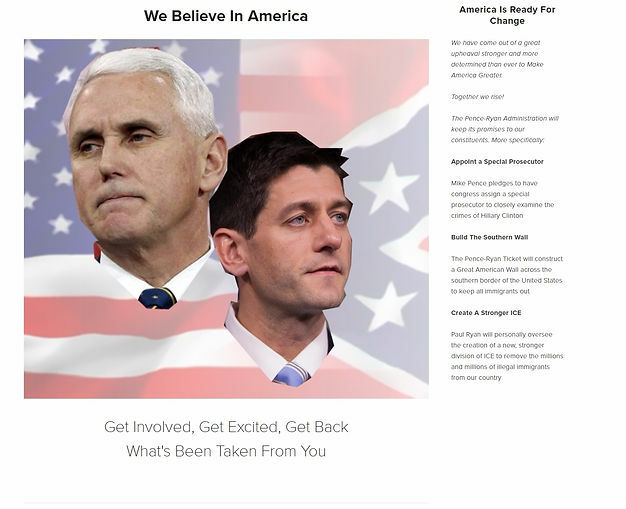 What you see above is an image from an aborted launch of a Pence-Ryan 2016 campaign ticket that was set to “go live” when Trump “disintegrated” during the second debate. 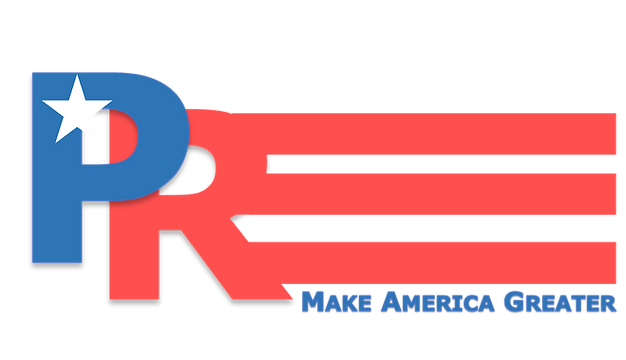 The plan, it turns out, all along was to convince Trump to accept Indiana Governor Mike Pence (a super-establishment Republican) on to the ticket and then, when Trump won, impeach him immediately with the help of congressional Democrats and Pence would be the GOP-E standard bearer for the new election. But then Trump didn’t collapse at the debate and they had a problem: it looked like he could win anyway and now the cat was out of the bag. These guys would rather have Hillary Clinton in office for 4 or 8 years than lose their franchise (and their tax-payer driven free lunch). 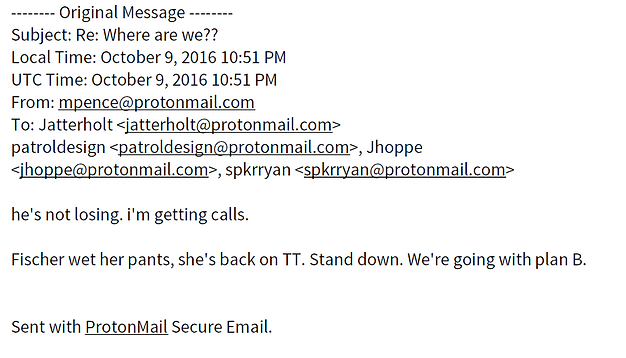 We got an email from the project director for this web-site that was supposed to launch in the hours after Trump’s second debate disaster. 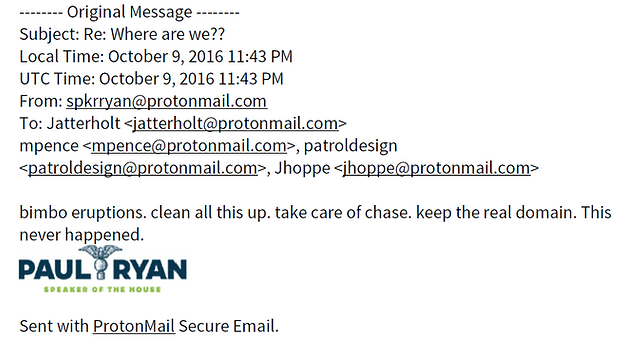 In a follow-up conversation with “Chase” we learned that he had been approached after doing IT for a project for the RNC that was under NDA. He was given an extremely tight deadline and some bizarre requirements (such as the graphic above which instructed him to create a “patriotic fade with a hint of southern pride”). The website is still live–Chase has moved it and kept the password. If this is true as presented, Ryan and Mike Pence–and the entire GOP Establishment are vile traitors who should be purged themselves! 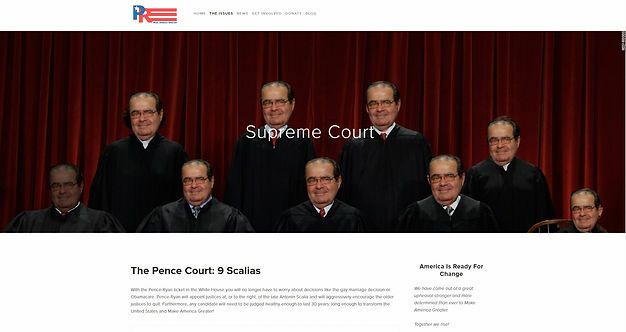 We did like their 2nd Amendment page though.